In the world of medical meetings, it is important to know the popular days that bring awareness to different conditions. 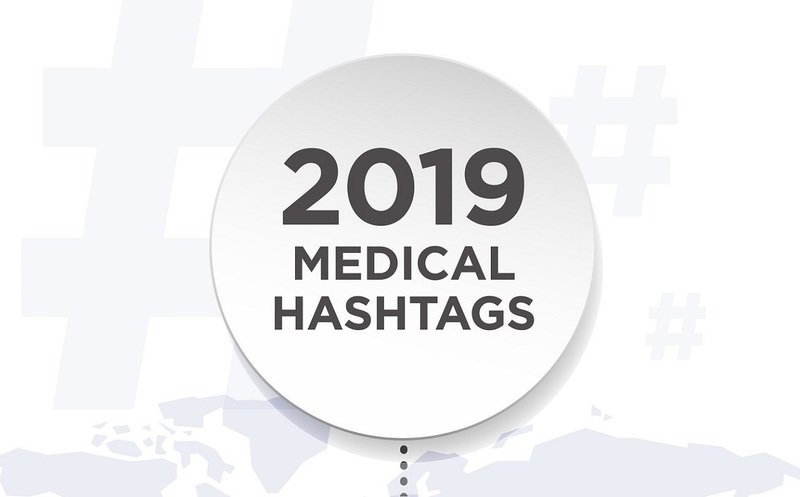 For that, we have gathered the most important medical hashtags that will be trending in 2019. You can download the calendar in pdf too.
" Hashtags can leverage engagement and are a powerful social media tool and can also give a better way to categorise posts. Especially when it comes to international campaigns.	"